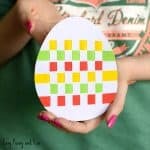 Ready to make something cool for Easter? 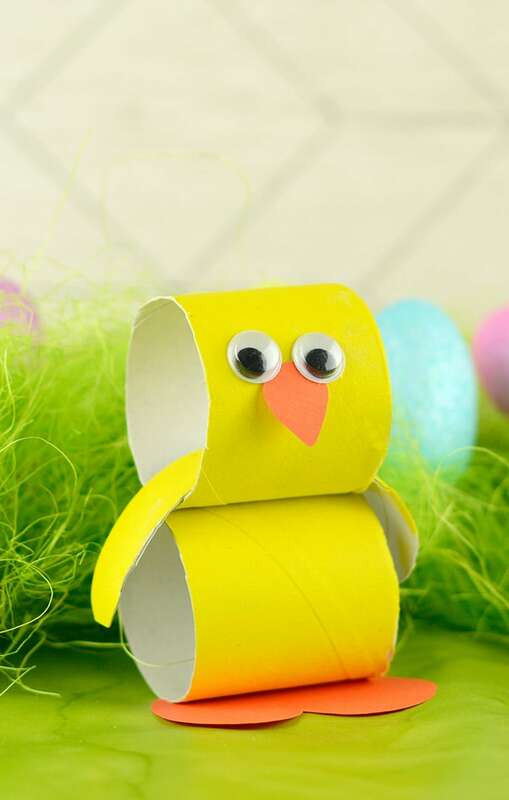 This cute little paper roll chick craft is just the project for your kids to do. 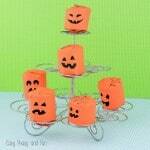 Hi everyone, are you all getting ready for Easter? 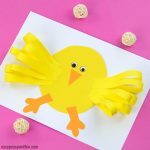 I am over at Blitsy today showing you how to make this super sweet paper roll chick craft for kids to make during Easter holidays. 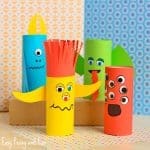 I love working with Crayola paints because the colors really do pop (and are easily washed!). 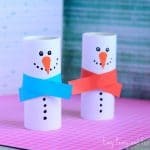 I hope you will check it out and that you kids will enjoy making a whole bunch of these! 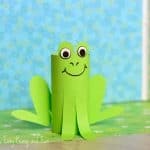 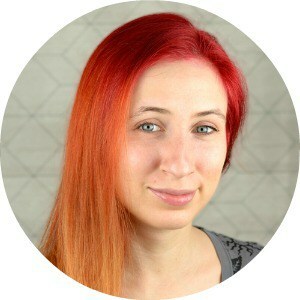 Have fun and be on the lookout for more cool projects I’ll be doing over at Blitsy as a part of their crazy talented Creative Team!